International Journal of Energy and Smart Grid (IJESG) established in 2016. It is a peer –reviewed international journal to be of interest and use to all those concerned with research in various fields of, or closely related to, International Journal of Energy and Smart Grid. 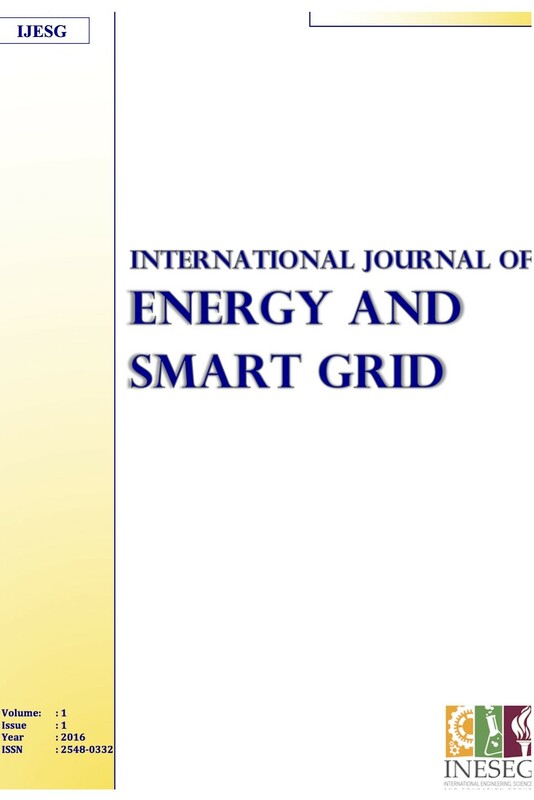 International Journal of Energy and Smart Grid (IJES) aims to provide a highly readable and valuable addition to the literature which will serve as an indispensable reference tool for years to come. The coverage of the journal includes all new theoretical and experimental findings in the fields of Energy and Smart Grid or any closely related fields. The journal also encourages the submission of critical review articles covering advances in recent research of such fields as well as technical notes.